It's the 1st Wednesday in the month of February!!! And, only one more week and a day until Valentine's Day! 1. 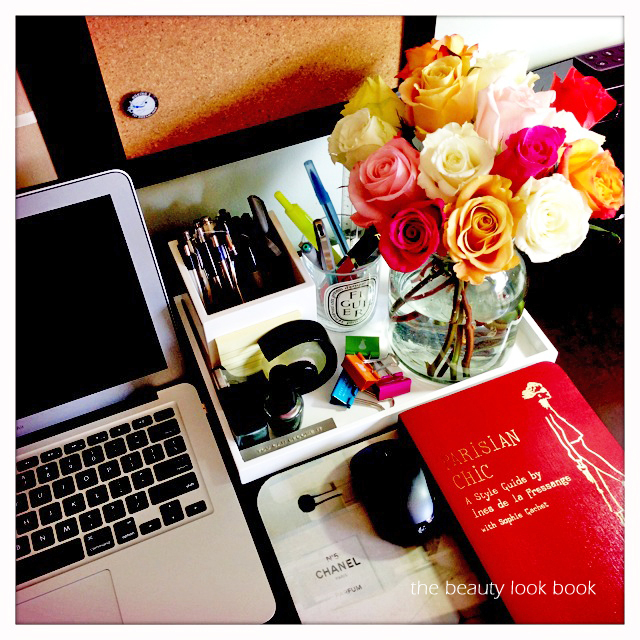 Came across this blog, Paris in Four Months, and it makes me want to go back to Paris. Paris was amazing... The people, the food, the sights! Doesn't this look amazing? 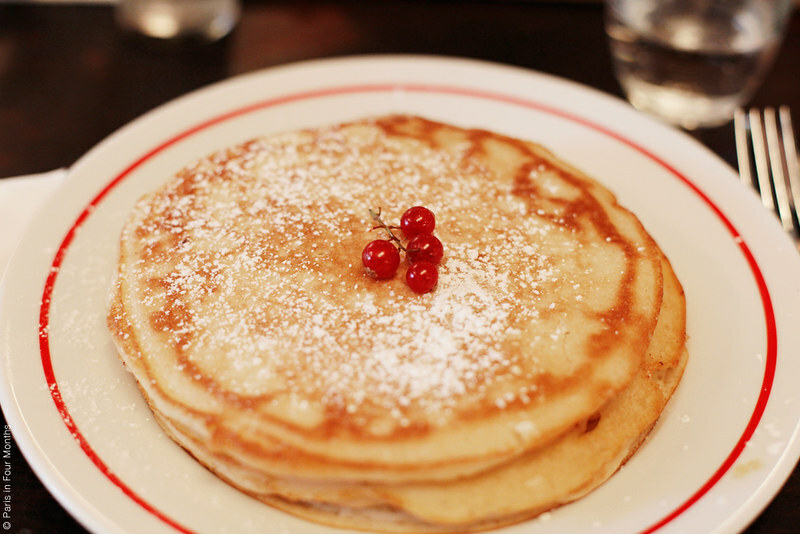 I love crepes! I love how you can get crepes from every corner in Paris, just like you can get coffee from Starbucks in the US from every corner. They are so prevalent. photo from paris in four months. 2. Croque Madame from Cupcakes and Cashmere! This dish is pretty easy to make- just ham, eggs and cheese. I've had this at Bouchon up in Yountville and it was good!!! 3. I love how this table looks. Very clean, very fresh. And, I love the book! 4. 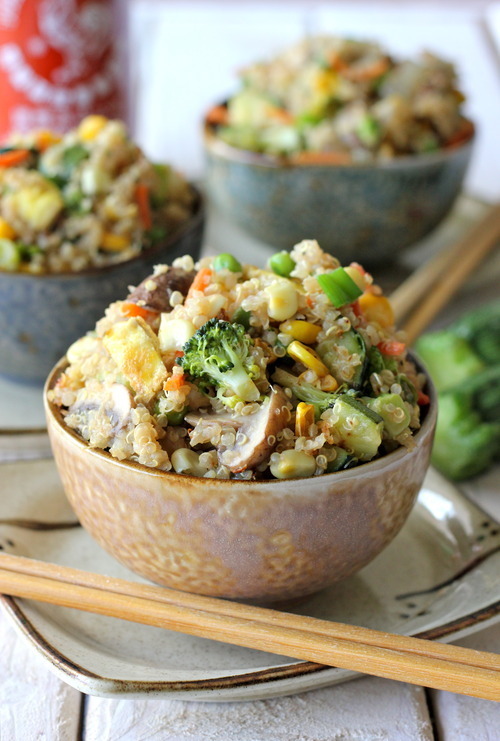 Quinoa Veggie "Fried Rice" recipe from Damn Delicious! I'll probably try to make this one of these days. 5. 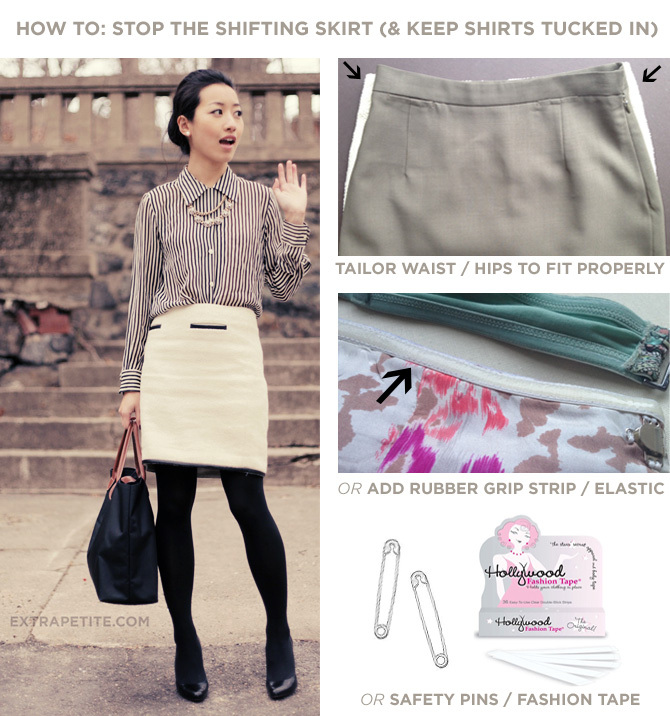 A how-to from Jean from Extra Petite! This is definitely a how-to worth reading.